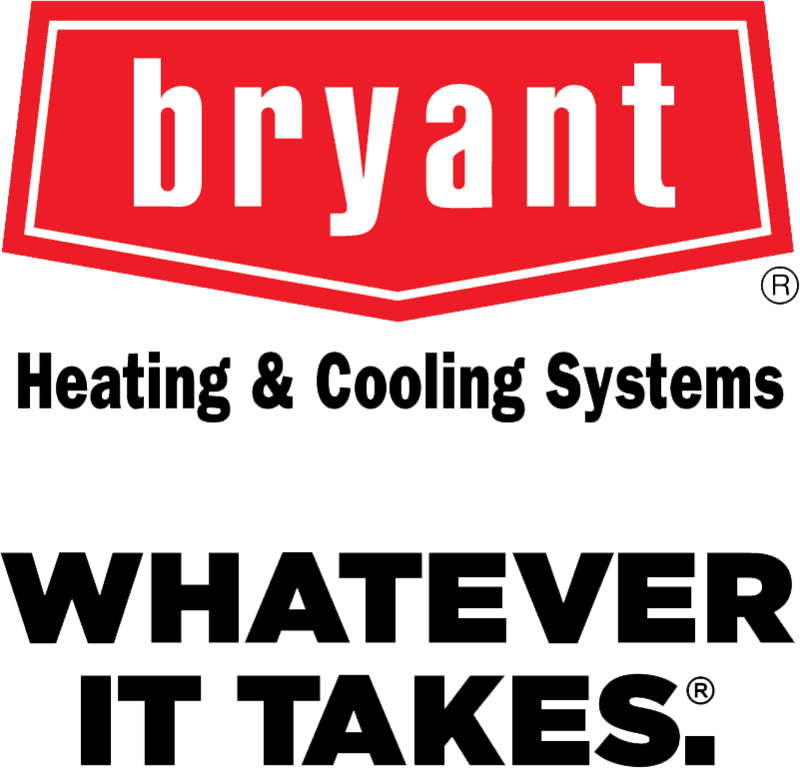 We have partnered with consumer-focused companies with convenient cost-effective financing solutions to help you restore your heating or cooling systems now, and pay for them through affordable monthly payments down the road. Please contact us with any questions or concerns about our financing options. Choose a financing option below!